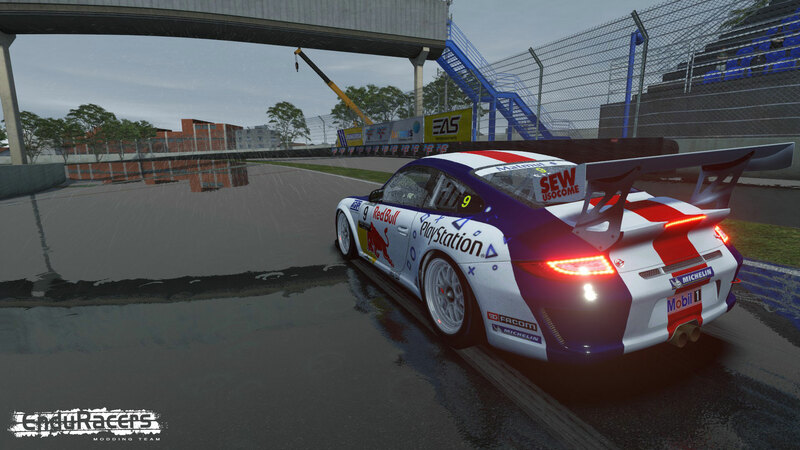 EnduRacers Modding Team & Gentlemen Racers are pleased to provide to you the Flat6 Series rF2 build 4.00 ! The build includes a complete graphic refresh, including the step into DX11 shaders. 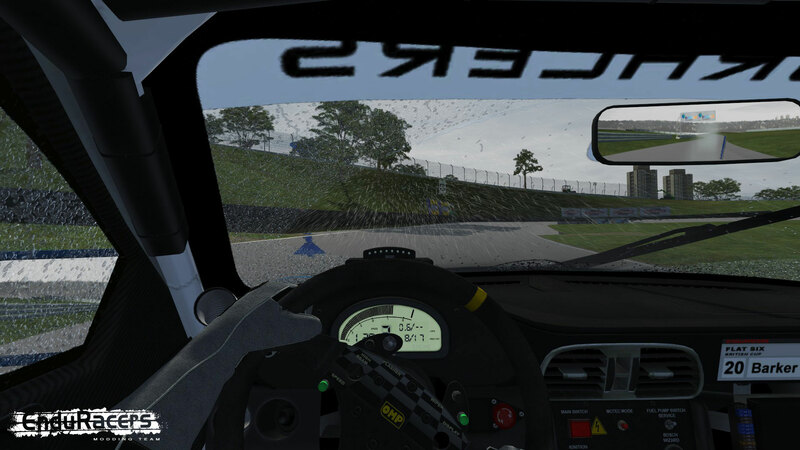 The team has implemented all the rain features, recently released by Studio 397, together with the animated windscreen wiper. 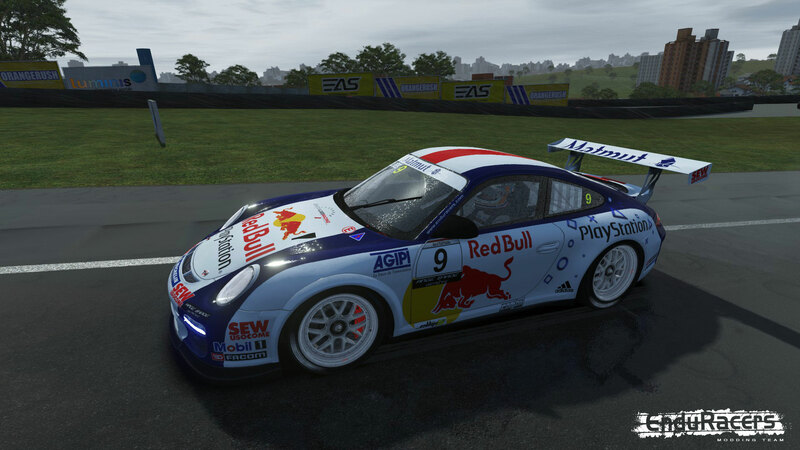 Some other graphic updates have been included, such as blurred rims and a new headlights rendering. The team used this opportunity to add in this build a physic update for all the cars, with in particular the introduction of CPM tires technology. This modification has driven an update of all cars defaut setups, so please be carefull with your current setups before making some feedbacks. GRAPHICS : Updated headlights rendering. PHYSICS : Integration of CPM tires (Slick & Rain, around 90°C usage temperature for Slicks) adapted from S397 reference tires. PHYSICS : Upgrade autoblip removed (the real car don't have autoblip). 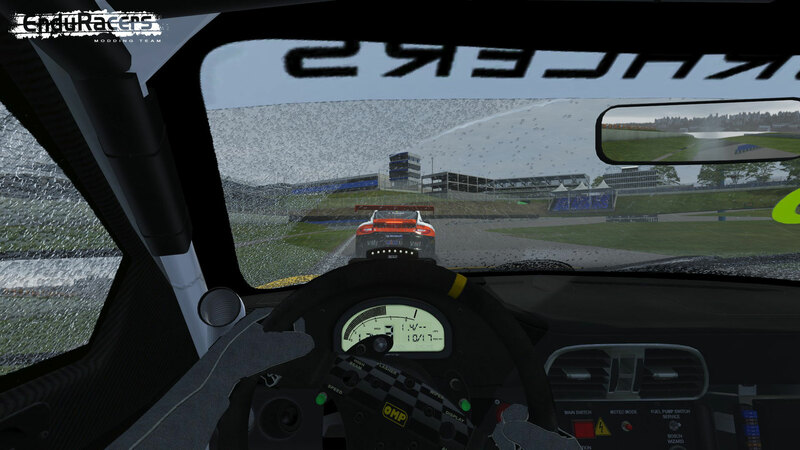 Flat6 Series rF2 : MOD downloads & configuration. 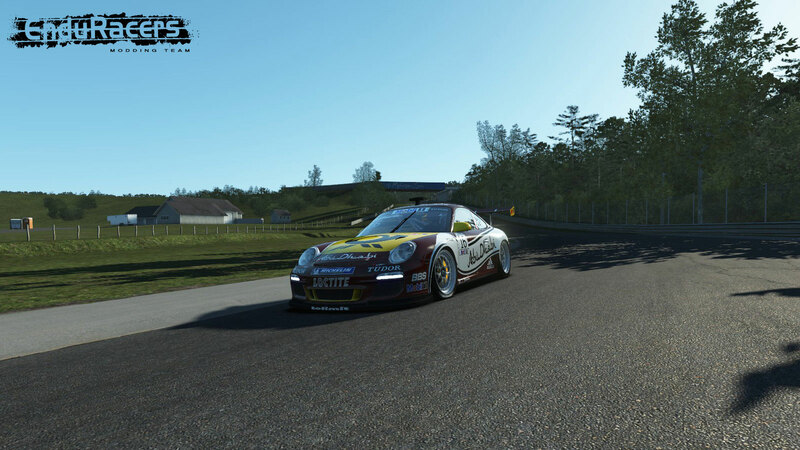 Flat6 Series rF2 : MOD informations.